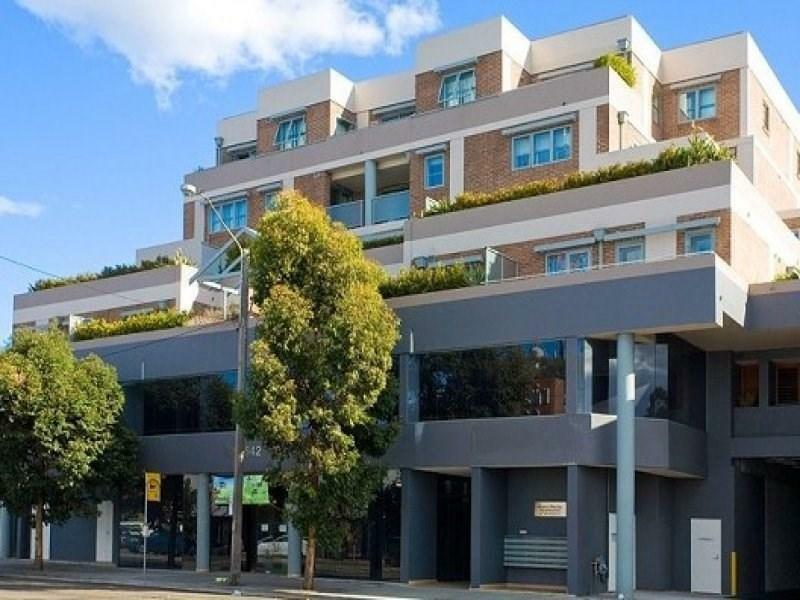 524 Pacific Highway is a 11 minute walk from the Central Coast and Newcastle Line and the T1 North Shore and Northern Line at the Artarmon Station Platform 2 stop. 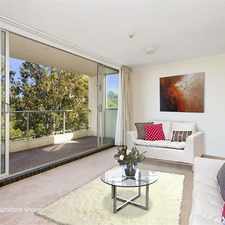 This apartment is in the Lane Cove North neighborhood in Sydney. 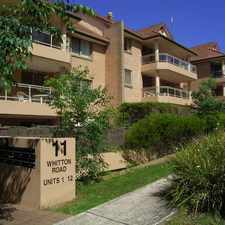 Nearby parks include Sutherland Park, Helen Street Reserve and Wickham Park. 524 Pacific Highway has a Walk Score of 82 out of 100. This location is Very Walkable so most errands can be accomplished on foot. 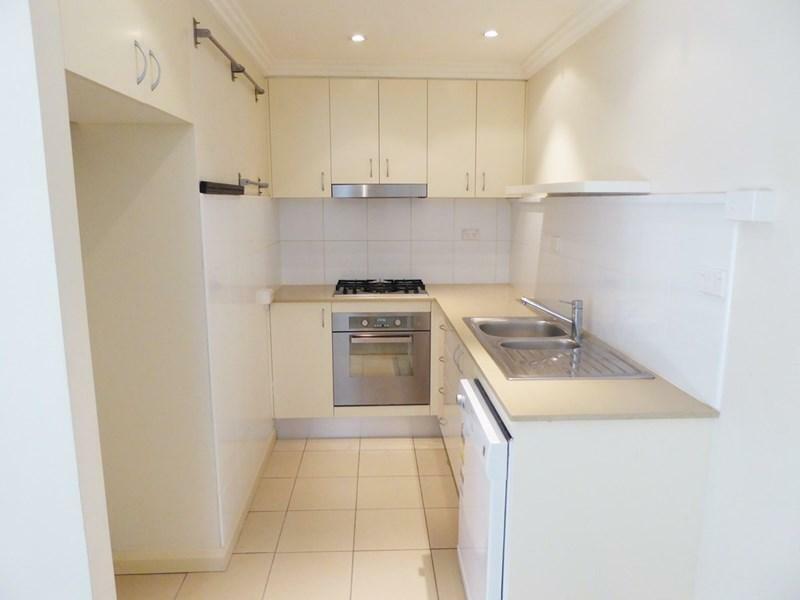 Peaceful 1 bedroom unit, with built-in wardrobe, large modern gas kitchen with dishwasher, internal laundry with drier. Large balcony with access from lounge and dinning. Undercover parking, located on the ground floor of a popular security building. Minutes walk to the railway station and local shops. 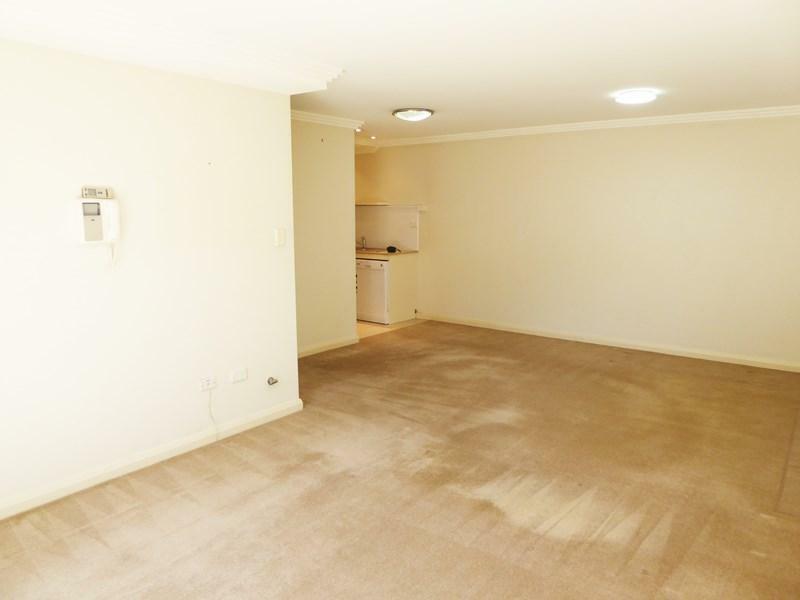 * Private and secure courtyard off living room with large shed for storage. * Moments away from public transport & Shops, The great northern at your fingertips. Disclaimer: Ray White believes that this information is correct but does not warrant or guarantee the accuracy of the information. Certain information has been obtained from external sources and has not been independently verified. You should make your own enquiries and check the information. Explore how far you can travel by car, bus, bike and foot from 524 Pacific Highway. 524 Pacific Highway has excellent transit which means transit is convenient for most trips. 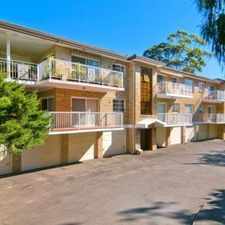 View all Lane Cove North apartments on a map. 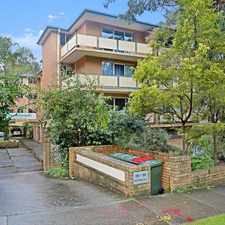 524 Pacific Highway is in the Lane Cove North neighborhood. Lane Cove North is the 123rd most walkable neighborhood in Sydney with a neighborhood Walk Score of 74.